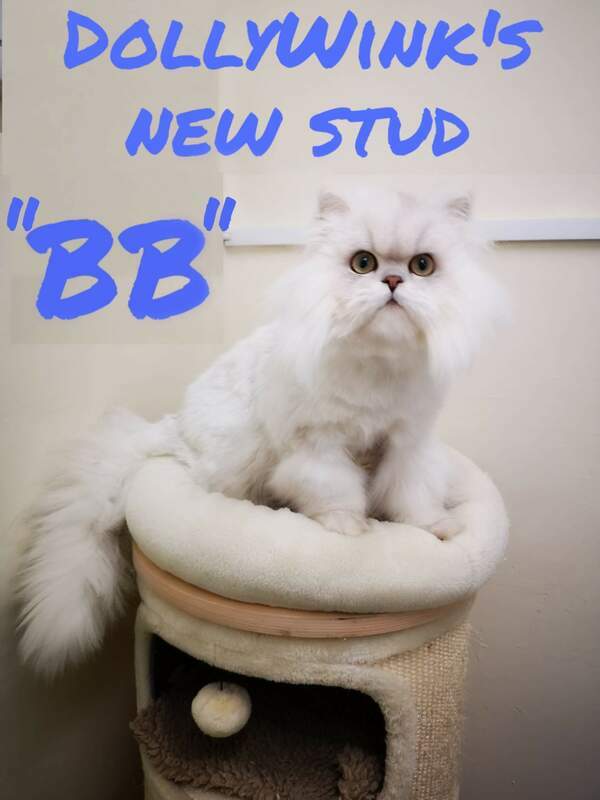 BB is our latest stud boy. to Dollywinks. Bred in yorkshire by our friend Kirsty. This stunning example of chinnie young chap has a nature to die for. His breeder has done a terrific job. He is a huge solid chinnie with the softest nature, purrfect mix for a stud boy. 4kg at 9 months old and still growing strong. RETIRED Elitegems Crystal Star "Caspar "
Caspar is a lovely boy. Hopefully he will sire his first litter next year in 2015. He entered his first TICA show (Peterborough) where he won 10th best kitten in show.